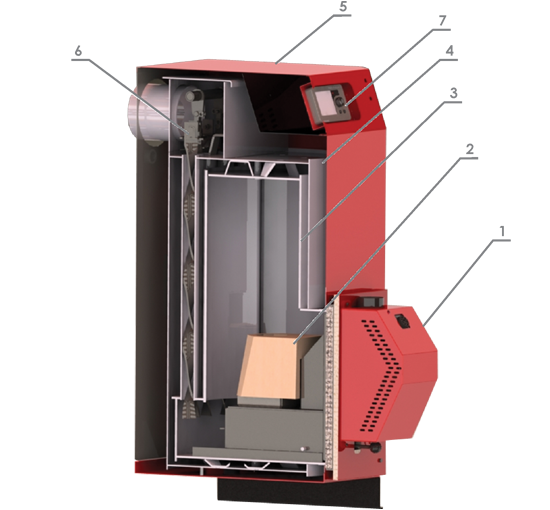 Do you think of a high-efficiency, low-emission automatic boiler? 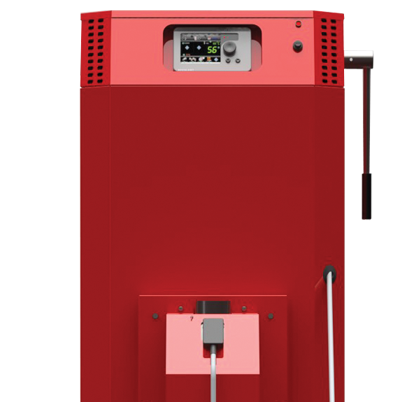 The ORLIGNO 400 is a response to the ever-tightening of emissions and safety standards in a compromise with customer requirements, which comfort is our top priority. 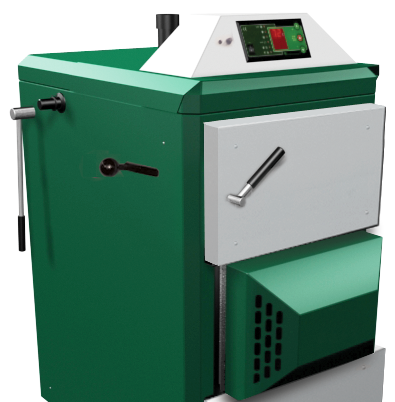 The compact set with a pellet tank makes it easy to adapt to a small size boiler room. 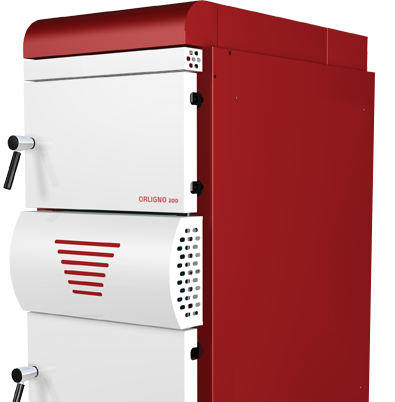 The solutions are easy to install and the boiler operation is simple and pleasant. 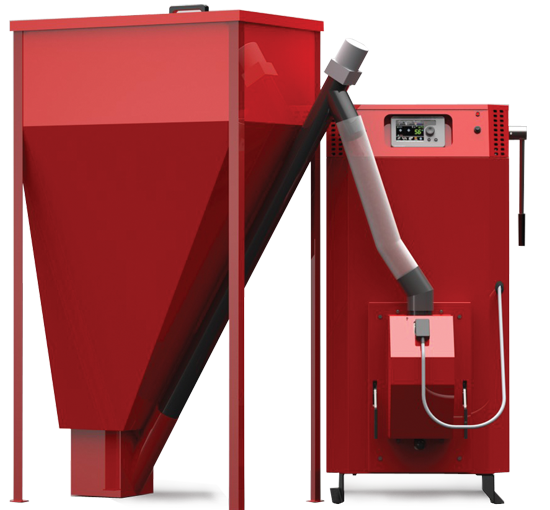 Pellet is a biomass fuel used to heat homes and other spaces. Due to its energy-efficiency and user-friendliness, it is one of the most energy efficient. It is also an ecological fuel - the carbon dioxide emissions during combustion are equal to the amount of carbon dioxide absorbed by the tree during its growth and the small amount of ash remaining after burning (less than 0.5% for pellets made from untreated deciduous trees). 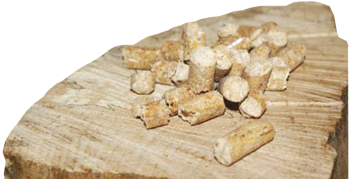 Pellet is one of the most popular biomass-based fuels. It is generally produced from coniferous sawdust with a percentage of sawdust from deciduous trees. Pellet diameters range from 4 to 10mm and length ≤ 50mm. Highest calorifi c value in biomass (≥ 18 MJ/kg). Low moisture content (≤ 10%). Low ash and sulphur content (Sr≤0,04%, Ar≤ 0,5%). Pellets are effi cient, low cost and ecological. § approx. 5-8 tons per year for the heating season of the pellet. 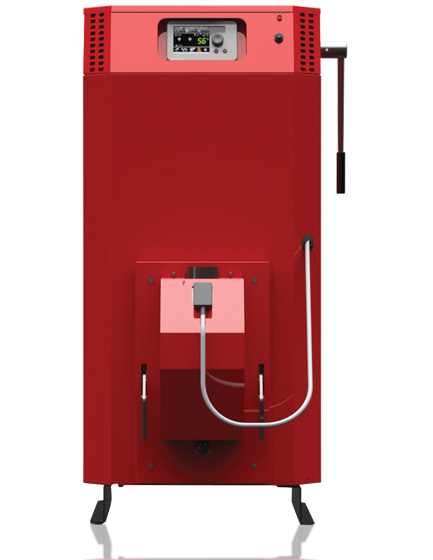 Consumption depends on the size, insulation used and efficiency of the boiler. Thanks to the special ceramic mould, the fuel is burned with higher efficiency than other types of similar constructions. The choice of materials and the shape of the ceramics contribute to reducing CO and NOx emissions by as much as 20%. 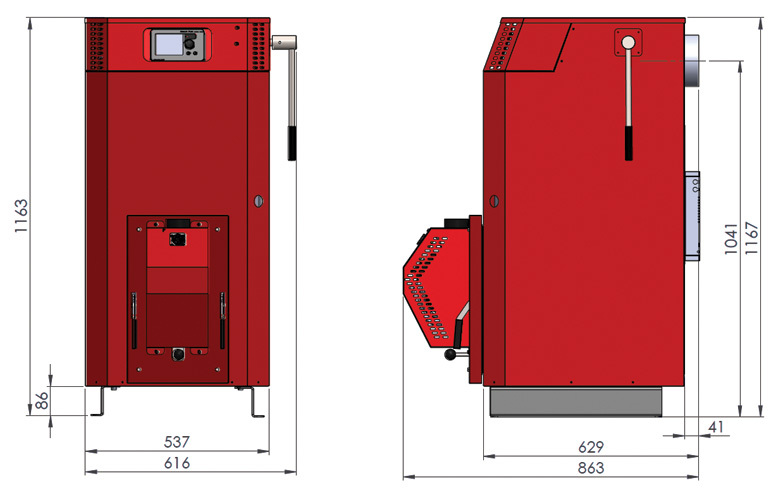 The technology used in the burner, such as two-zone secondary airflow, cooled fuel chute, electronic fan failure protection, optimized flame retention, and easy maintenance and cleaning make the burner a unit that efficiently utilizes all the benefits of a cylindrical heat exchanger in the Orligno 400. 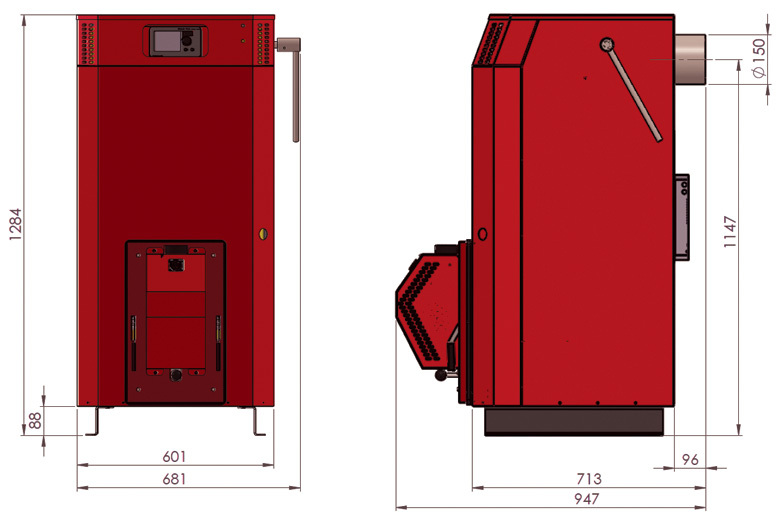 While working on the new incarnation of the Orligno 400 boiler, it was not just about obtaining the best energy-emission specifications, but also increasing comfort and safety. 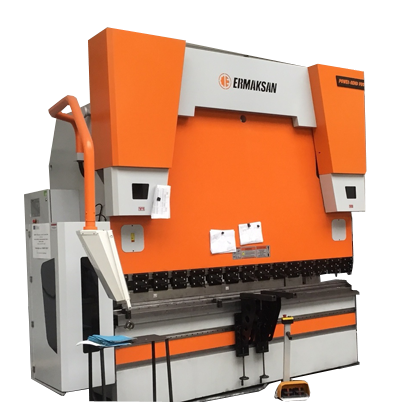 The goal has been reached which confirms compliance with EN ISO 12100 safety standard. 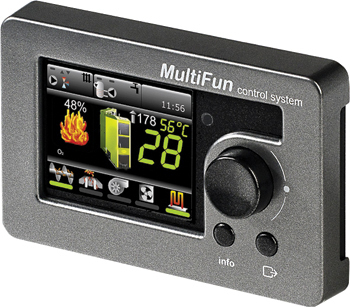 Modern internet platform for remote management of MULTIFUN controllers. The "shower" function will instantly warm up the H.D.W tank. Holidays fall in the middle of the week - no need to change the program, turn on the "comfort". 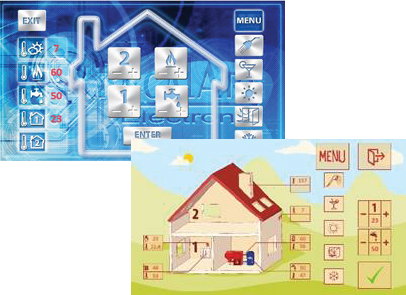 Daily ventilation does not mean heat loss, use the "air" function and the heating will be switched off for 30 minutes. Vacation in the mountains - activate the antifreeze mode. After having fun on the slope, do not forget to turn it off so the boiler can warm up your house. The "party" function will provide warmth during social meetings in your home. In the event of a defect or lack of fuel, the system automatically sends an e-mail message to your mailbox.